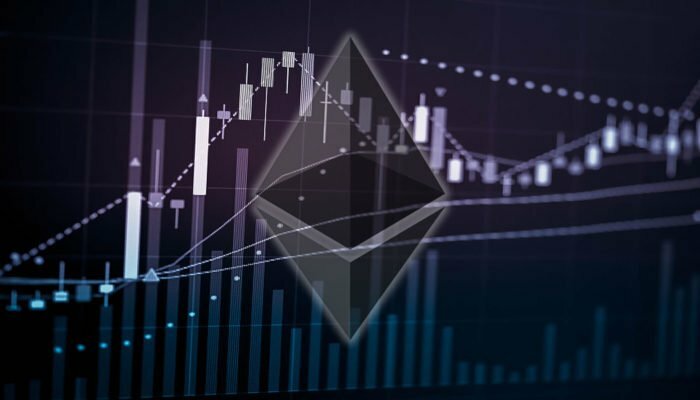 ETH price formed a decent support near $98 and recovered recently against the US Dollar. There is a major bearish trend line formed with resistance at $117 on the 4-hours chart of ETH/USD (data feed via Kraken). The pair is likely to face a lot of hurdles near $117, $120, $$132 and $139 in the near term. 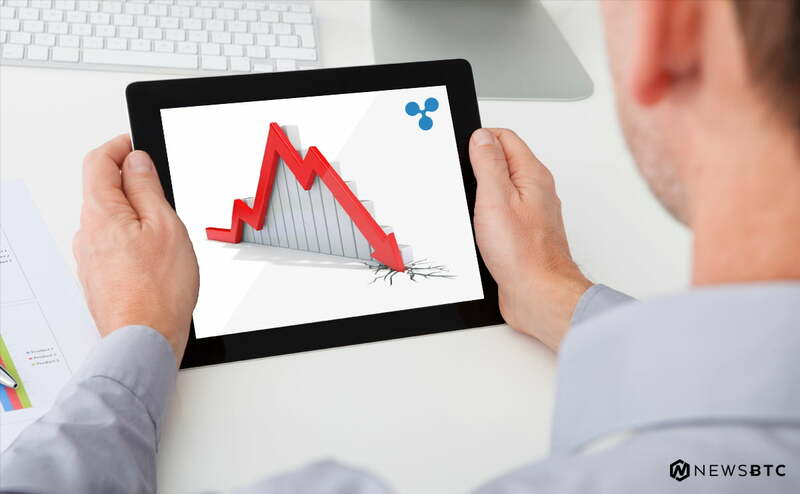 Ethereum price remains in a bearish zone versus the US Dollar and Bitcoin. ETH/USD must clear the $117 and the $132 resistance to climb towards $165. After a sharp decline, ETH price traded close to the $100 support area against the US Dollar. The ETH/USD pair traded as low as $98 and later started an upside correction. The price formed a decent support near the $98-100 zone and later climbed higher. It moved above the $110 and $115 resistance levels. There was even a break above the 23.6% Fib retracement level of the last drop from the $180 high to $98 low. However, upside were capped by $125 and the price remained well below the 100 simple moving average (4-hours). More importantly, there is a major bearish trend line formed with resistance at $117 on the 4-hours chart of ETH/USD. The pair is currently consolidating near the trend line and $115. Buyers need to break the $117 and then $120 resistances to climb higher. The next major hurdle is near the $138-140 zone. It coincides with the 50% Fib retracement level of the last drop from the $180 high to $98 low. The above chart indicates that ETH price is struggling to break the $117 and $120 resistance. If buyers continue to struggle, there is a chance of a downside break below $110. The main support is at $100 followed by the $95 level. 4-hours MACD – The MACD is currently flat in the bearish zone. 4-hours RSI – The RSI is placed nicely above the 50 level with a neutral angle.